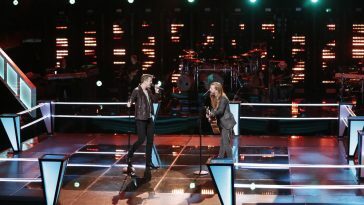 Monday’s “The Voice” and “American Idol” were both down from last week. 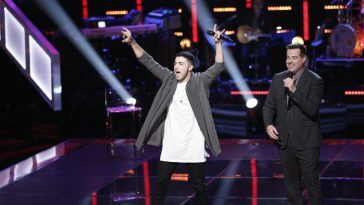 Monday’s music competition series both suffered week-over-week losses in adults 18-49 and overall viewership. 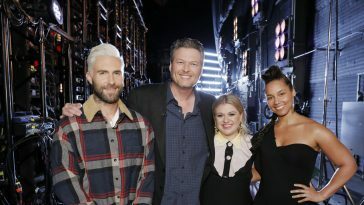 According to fast national data posted by Showbuzz, Monday’s “The Voice” drew a 1.8 adults 18-49 rating and averaged 9.45 million overall viewers in the 8PM hour. It fell to a 1.7 and 9.02 million at 9PM. 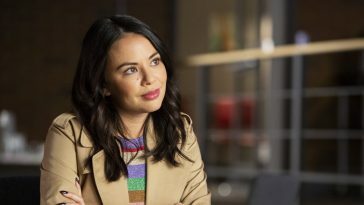 Last week’s episode of the NBC show averaged a 1.9 rating and 9.86 million viewers from 8-10PM. 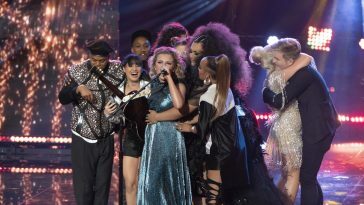 ABC’s “American Idol” endured an even bigger week-over-week drop. 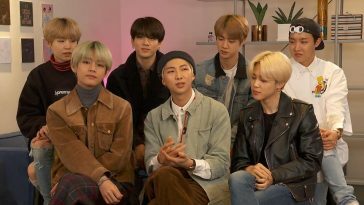 It drew a 1.3 rating and 6.92 million viewers at 8PM, before posting a 1.4 and 6.78 million at 9PM. The previous Monday installment averaged a 1.6 and 7.72 million across its two hours. Despite the declines, the shows still ranked as Monday’s top network programs. — “The Voice” led into “Good Girls,” which drew a 1.0 and 4.45 million (versus a 1.0 and 4.28 million last week). 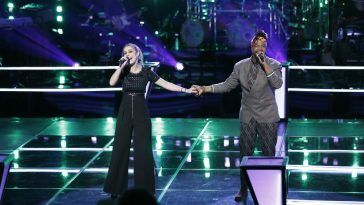 ABC followed “Idol” with “The Crossing” (0.7, 4.17 million this week vs. 0.8, 4.48 million last week).